Autumn Wind Townhomes are nestled in the quiet community of Eagle Lake, less than 10 minutes from the Mankato retail area. This property offers an open floor plan, full size washer and dryer and a single attached garage. Pets are welcome in some units at Autumn Wind. A non-refundable pet fee is required. The fee for one animal is $500. For a second animal, an additional $250 is required. Please call Kyle for details. 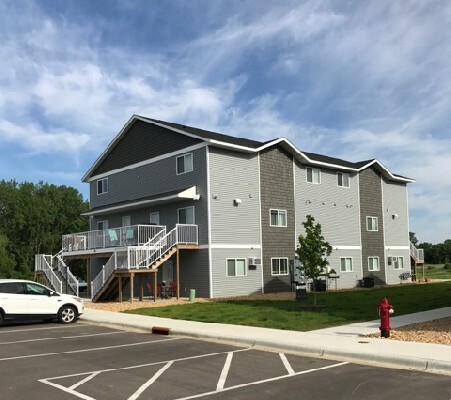 Located in the quiet town of Eagle Lake, Cornerstone Apartments & Townhomes offers spacious units with the amenities you want. Each unit includes laundry, A/C, a large deck, and many units include a garage with rent. Pets are welcome with a $600/pet fee.